GENEVA Many drivers buy Volvo for its safety record, but the Swedish carmaker is also trying to make the road safer for those who haven't bought the car. 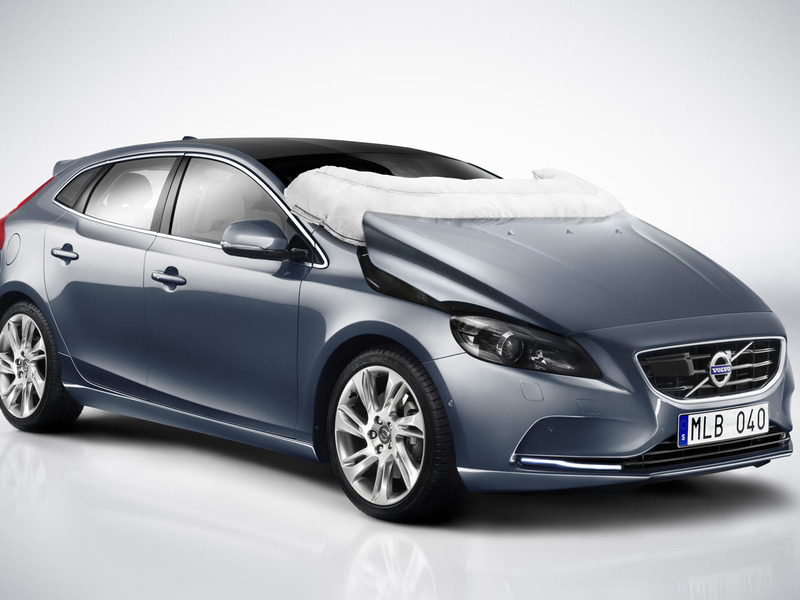 The hatchback V40 comes with a pedestrian air bag. If the car hits someone while traveling between 20 kph (12 mph) and 50 kph (30 mph), an air bag slips out from where the car hood meets the windshield. Senior technology specialist for safety Lotta Jakobsson says that impact with that area is responsible for many head injuries when pedestrians slide up the car's hood in an accident. As Volvo struggles, it's doubling down on its reputation for safety. Its goal is to have no one killed in a Volvo after 2020, once new features are in place.